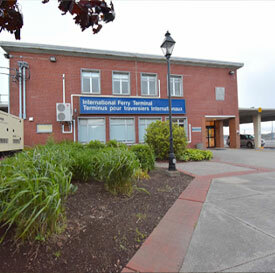 The Town of Yarmouth is focused on building tourism with the redevelopment of the Yarmouth International Ferry Terminal. 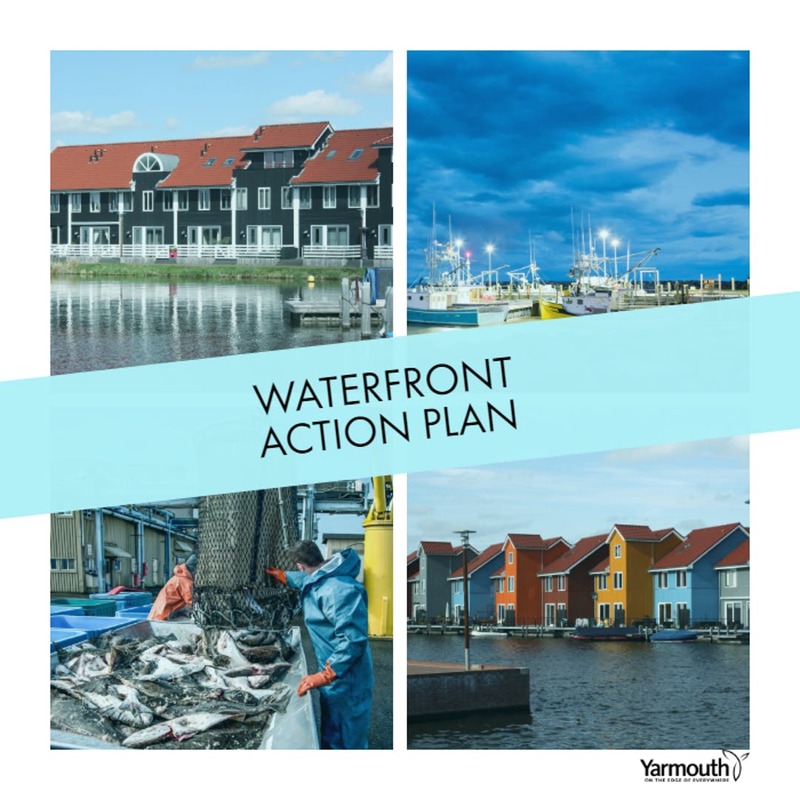 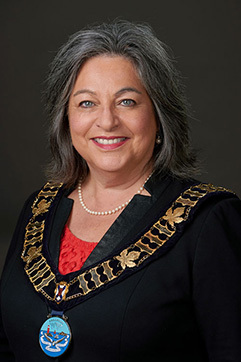 The Town of Yarmouth has adopted a Waterfront Action Plan. 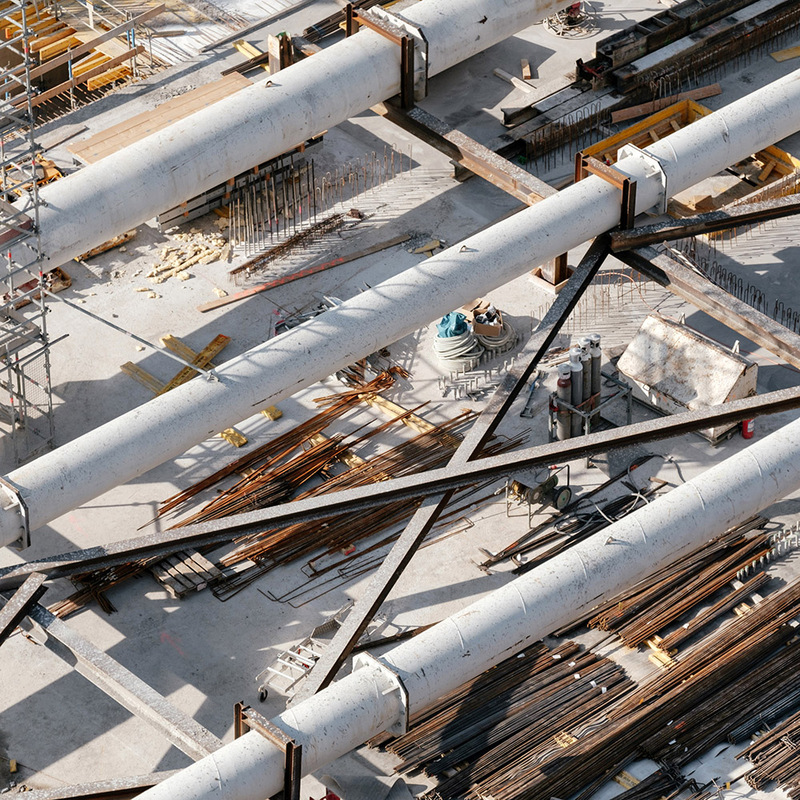 Learn more and be part of the discussion as we move forward. 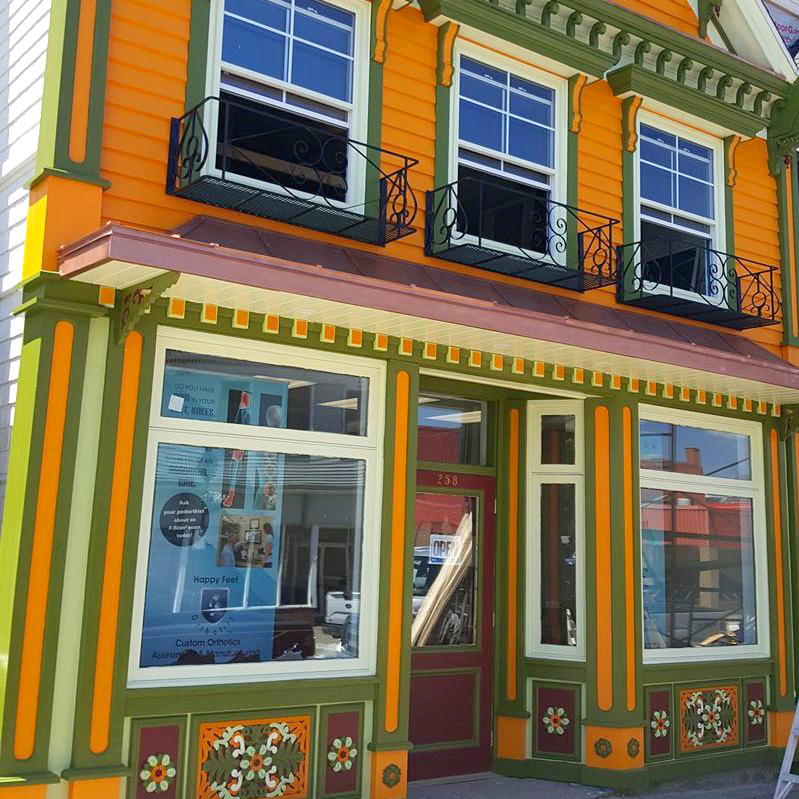 The Town’s Central Business District Improvement Plan lets business owners get rebates on their taxes for development. 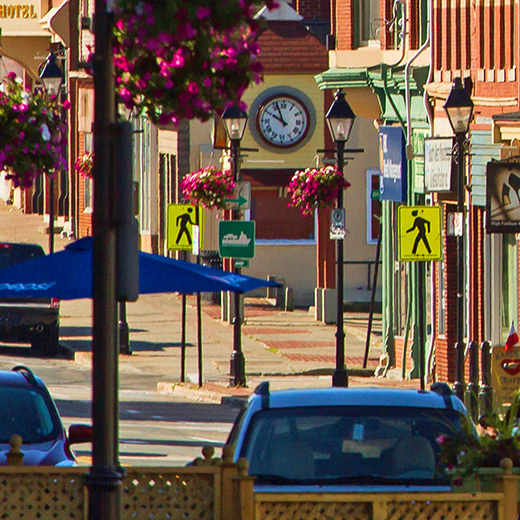 Discover how the Town of Yarmouth is transforming our streetscapes to create a more vibrant downtown. 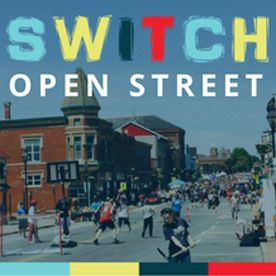 The Town of Yarmouth Planning and Recreation Departments have teamed up to bring a street party to Main Street. 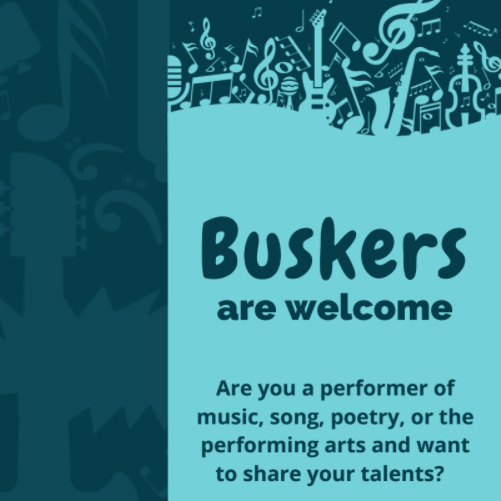 Jugglers, musicians, living statues – family-friendly entertainment is welcome in downtown Yarmouth! 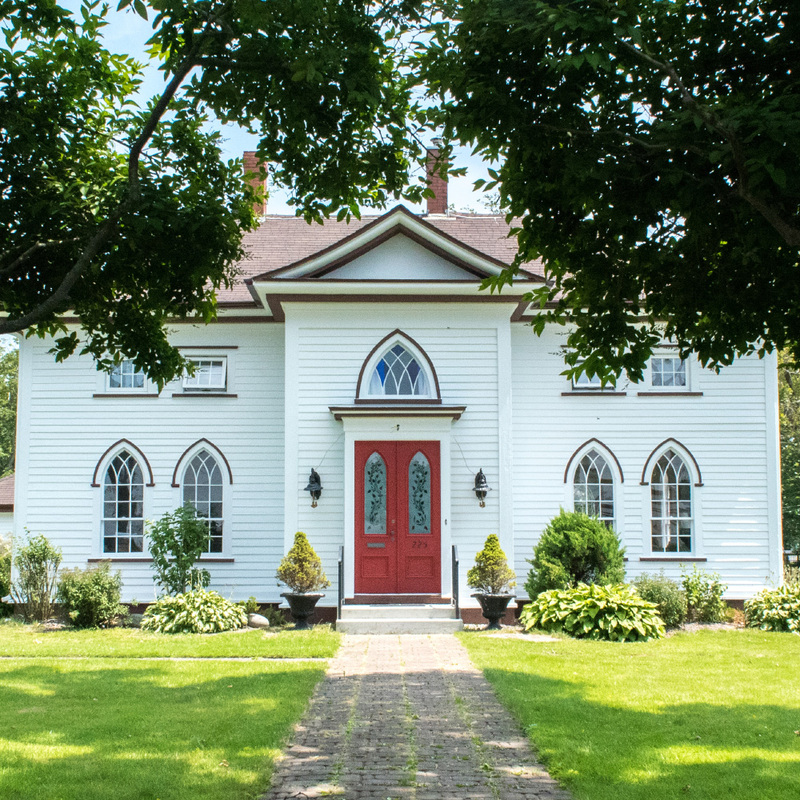 Share your experience in Yarmouth & Acadian Shores with #VisitYAS for a chance to be featured!